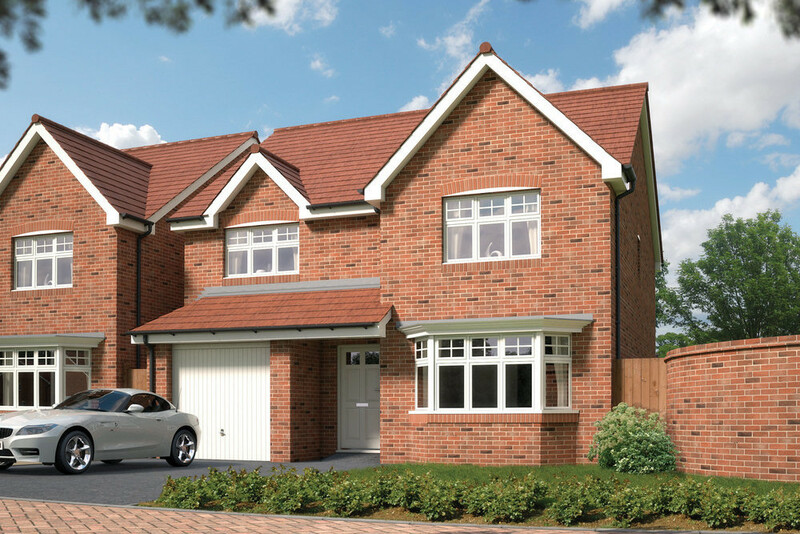 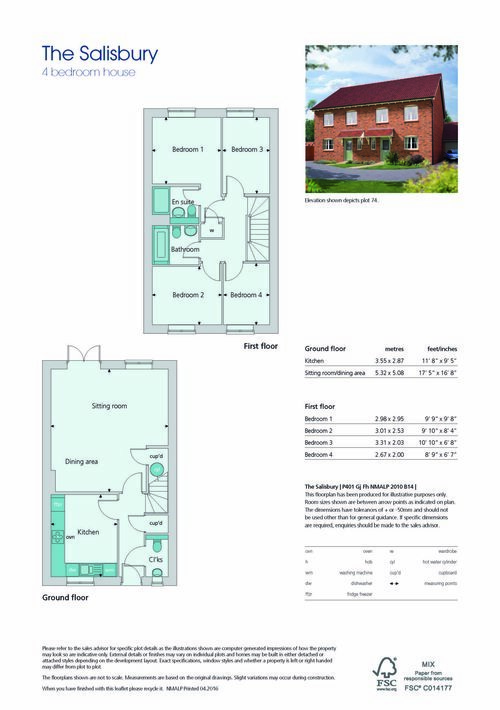 This attractive new development of 3 and 4 bedroom homes is close to the stunning Welsh border and set within a small and beautiful village location, deep in south Cheshire countryside. 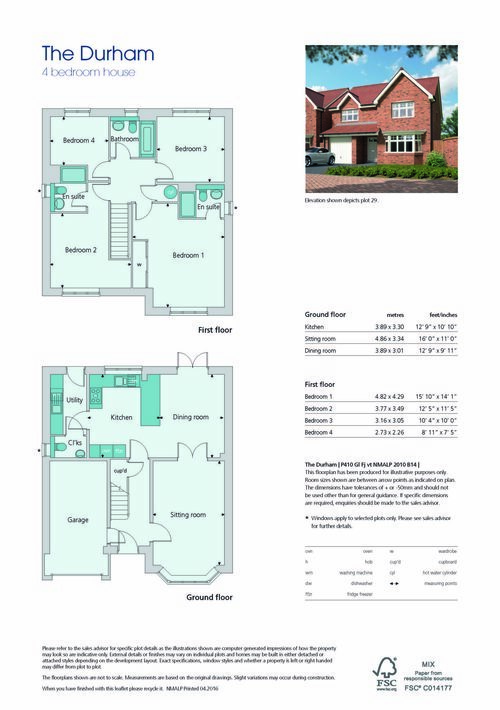 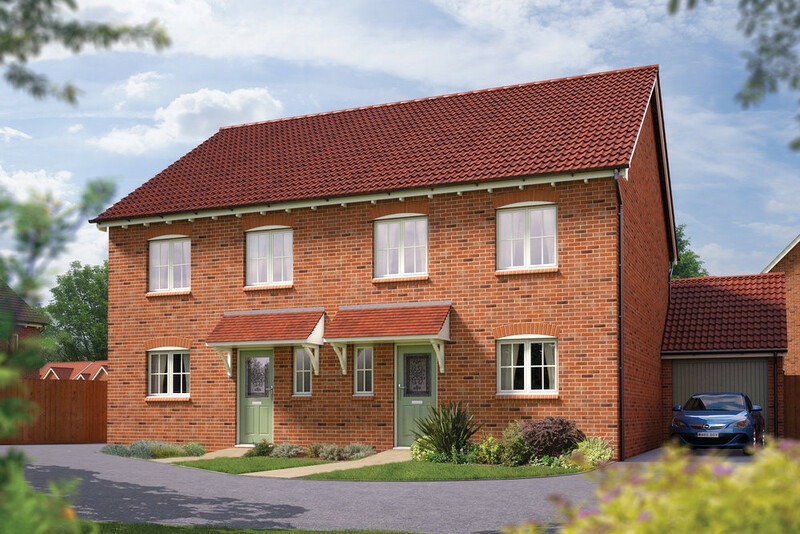 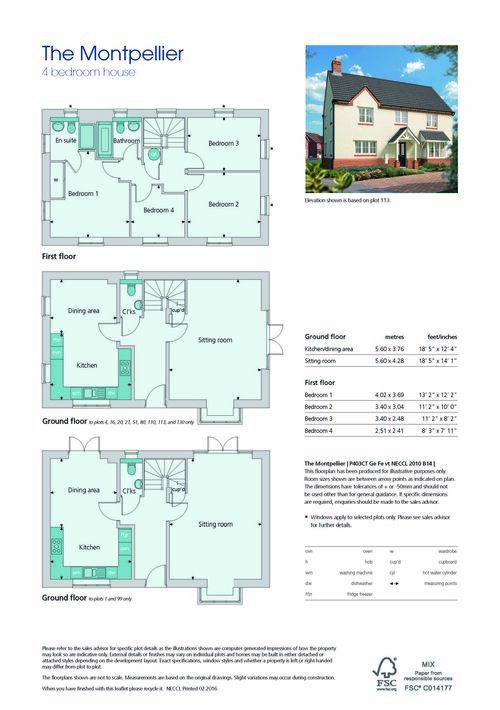 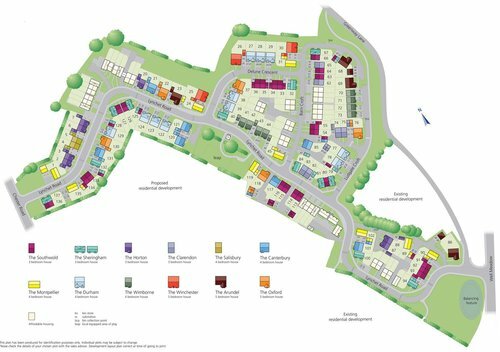 There's a wide choice 3, 4 and 5 bedroom homes, each carefully designed to suit the needs of today's lifestyles. 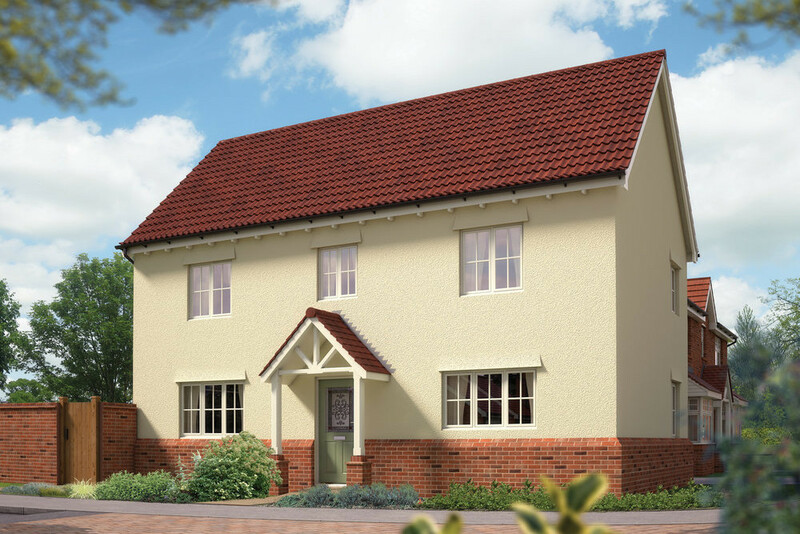 So if you're looking for a new home from which to enjoy both city and country living, your search ends here.